POLL: Favorite Track On 'Kelvin'? So, how did the coldest EP of the season measure up? 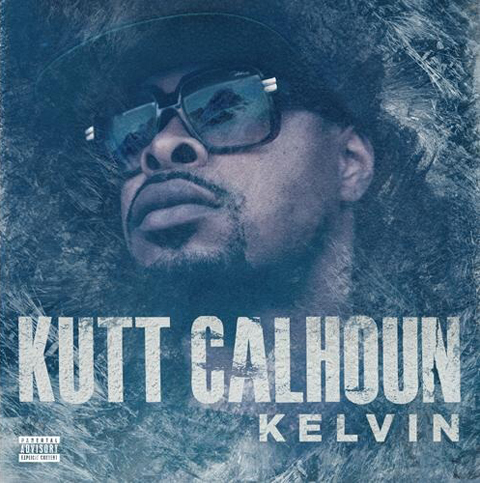 A week after its release, Kutt Calhoun’s Kelvin is still rackin’ up the good reviews as fans online continue to big up the latest release from the Kansas City Chief. Defined as a new lane for Kutt Calhoun by Seven, Kelvin definitely had a little bit of everything for listeners with tracks like “Strange $” and “There He Go (Heroin Flow)” taking the lead as early favorites. With the Kelvin EP still poppin’ off in Strangeland, we want to know – which track is YOUR favorite?